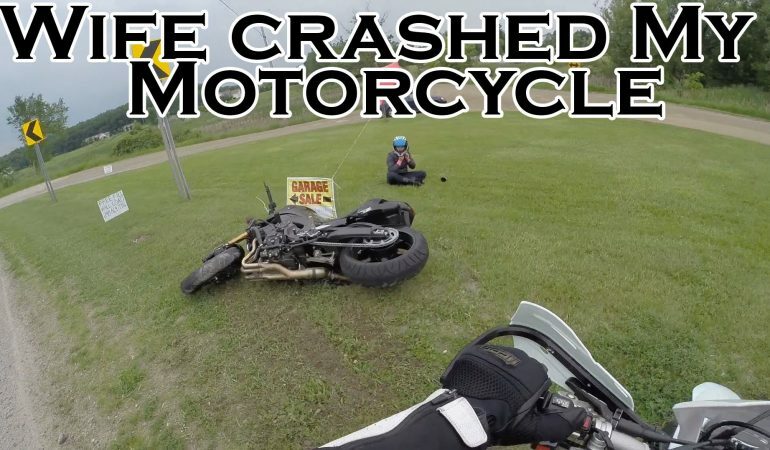 Wife Crashes Her Husbands Motorcycle During This Couples Ride Gone Wrong! It is great when couples are able to join in on one another hobbies and passion. It is obvious that the couple in this video have a supportive, loving and fun relationship through the good and the bad. 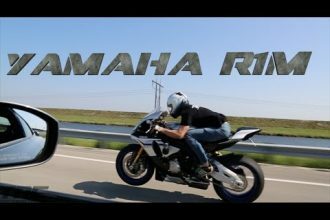 We watch as the couple takes a ride on the streets, but something goes terribly wrong after the wife crashes her husbands motorcycle. It takes the husband a little while to notice his wife is no longer behind him, but when he does he immediately comes to her aid and comforts her. Fortunately, his wife was not injured, but his bike definitely needed some repairs. To watch it all unfold click the video! 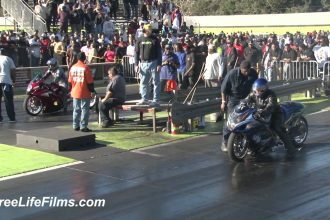 The 2-Wheel Rocket R1M Won A Modified GTR!